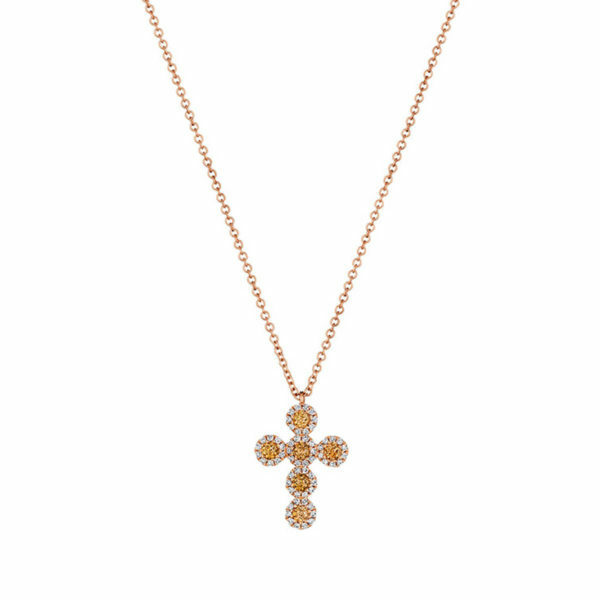 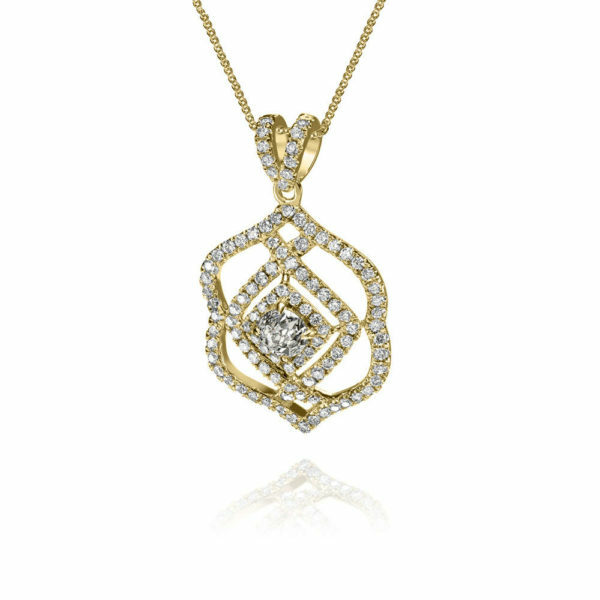 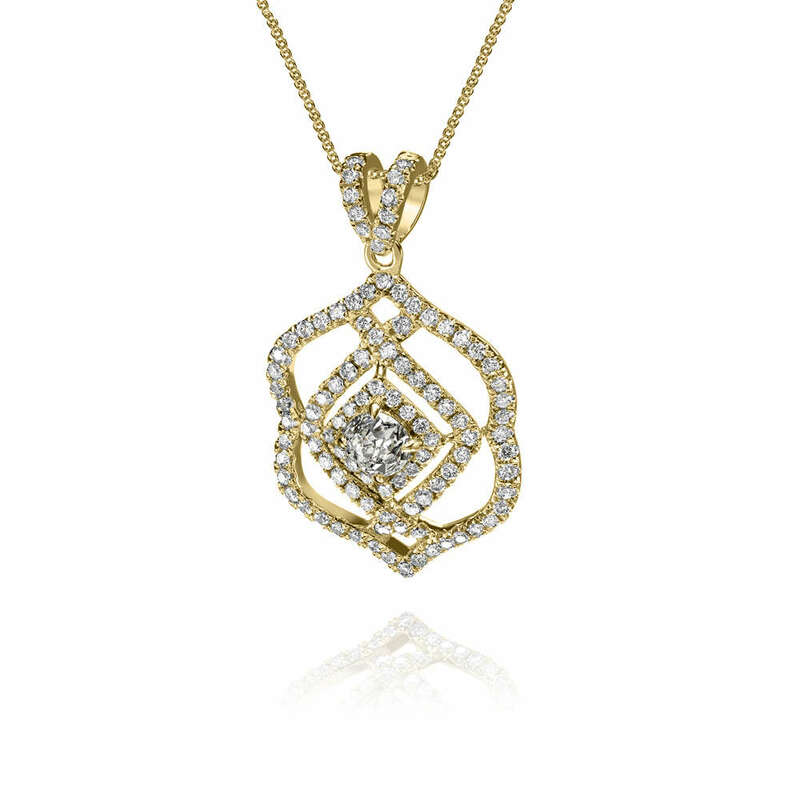 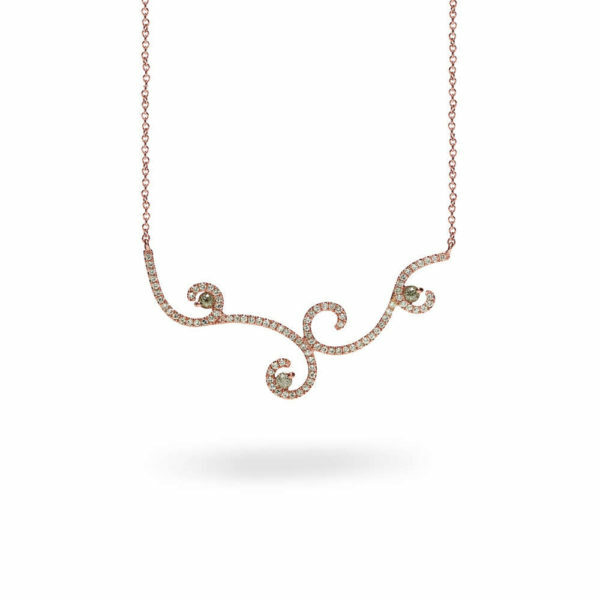 14 Karat Yellow Gold Pave Diamond Pendant with a Center White Crown of Light Diamond. Always proper, but flashy when necessary, royal fashion mavericks achieved a refined balance of glamour and culture when stepping into the spotlight. 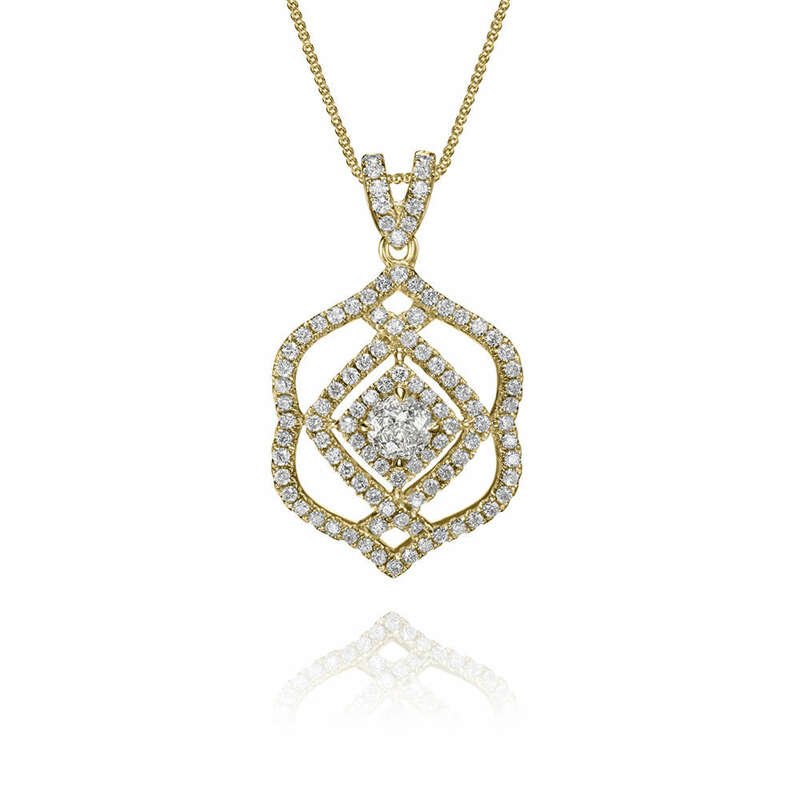 A beacon of cultivated taste, the Crown Regal Pendant continues this tradition of flawless decisions.